2.26 MB, 1920x1080px, 4.2 secs. 6.68 MB, 1920x1080px, 4.2 secs. 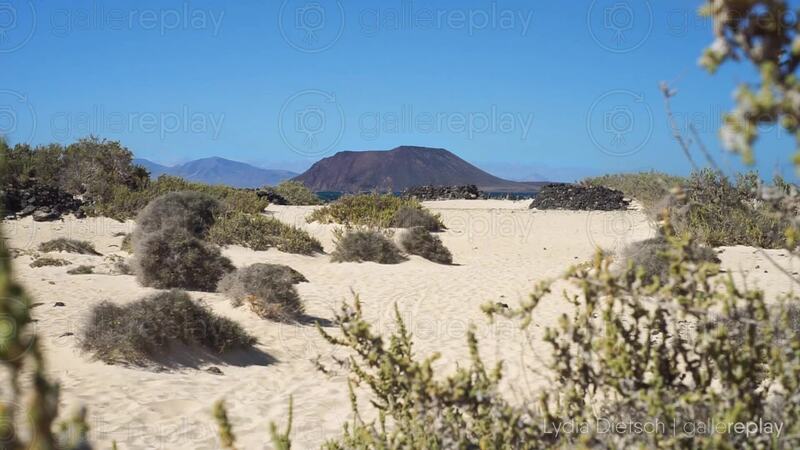 Plants moving in the wind on a sandy beach with mountain and sea in the background.